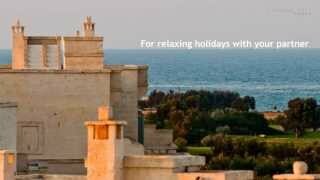 The stunning Gargano promontory is one of the most naturally diverse areas in all of Puglia. From golden sandy beaches to cool woodlands and charming little historical towns, it makes for the perfect holiday destination, particularly during the slightly cooler, yet still very pleasant month of September. 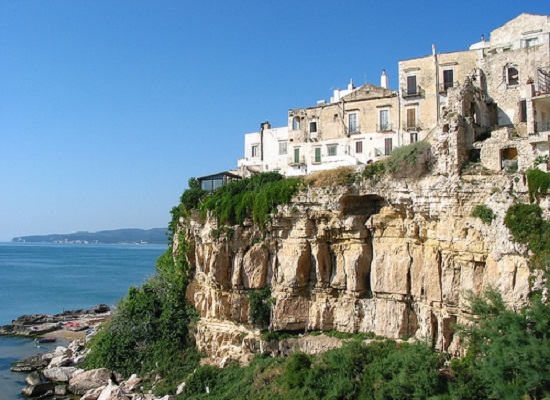 Vieste is one of the main tourist spots in the Gargano and it’s easy to see why. This marine resort is home to beautiful, clean sandy beaches. So clean in fact, that they have been awarded the prestigious Blue Flag. Natural erosion has created many incredible arches and grottoes in the cliffs, which are definitely worth exploring. Make sure you visit the Apulian Romanesque style cathedral and don’t miss out on witnessing the spectacular sunrise here. In the middle of the Gargano promontory is the Foresta Umbra (to translate: Shady Forest). 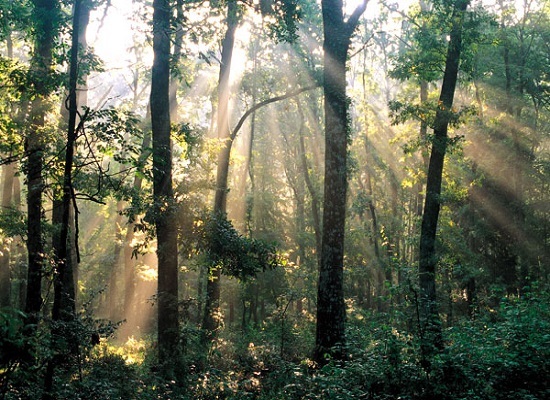 This dense forest is over 11,000 acres in size and is home to oak, beech and maple trees, as well as a variety of wildlife. With its unique nature and somewhat mysterious feel, it makes up a large part of the Gargano National Park. In the heart of the forest you can also find an interesting museum and visitors centre. 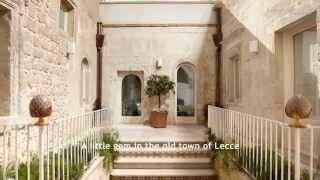 This humble town in the Gargano is actually the second most visited Catholic shrine in the world. Saint Padre Pio, who is said to have received the stigmata, has not one, but two churches dedicated to him. The oldest was built in 1540 and the second, the Padre Pio Pilgrimage Church, was completed in 2004. This is the incredible structure that you can see in the photo. 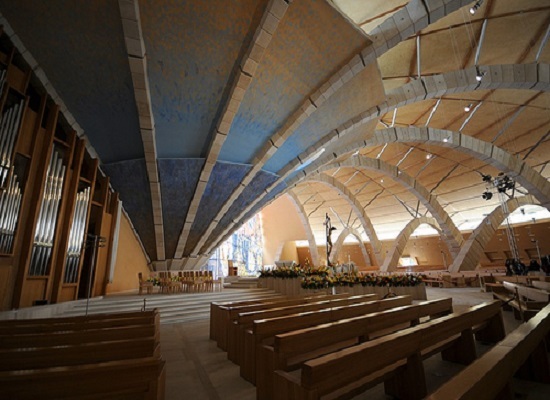 This modern church was designed by Genoan architect Renzo Piano and is definitely worth a visit. San Giovanni Rotondo is also home to one of the most renowned hospitals in all of Europe. 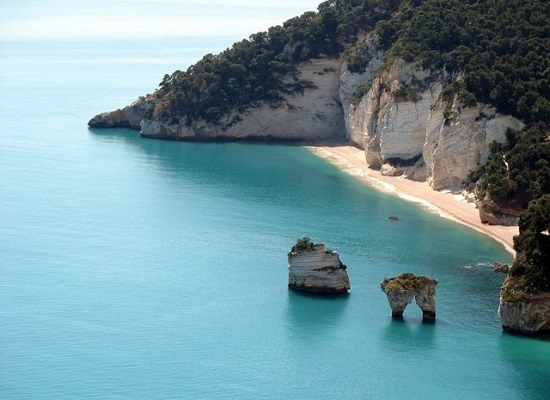 In the Gargano you can find some fantastic beaches and the one in this picture is the stunning Baia delle Zagare. Located near Vieste, it’s home to rugged white cliffs, wonderful little caves, golden sand and of course, the two majestic stacks you can see rising up from the sea. These stacks are not man made; they have simply been created by the beautiful hands of nature. 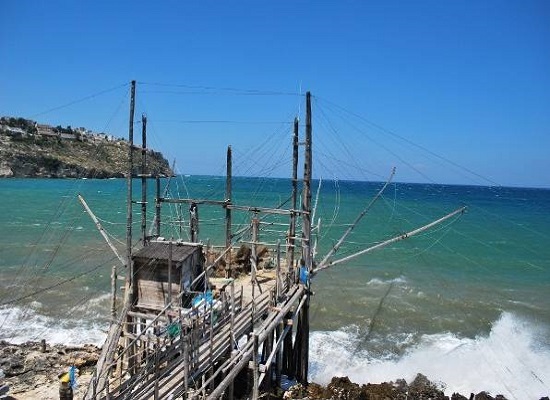 Located directly over the beach, this little restaurant near Peschici is adjacent to an old-fashioned fishing instrument called a trabucco. This wooden structure was traditionally used to cast fishing nets from, and in fact it is still used today. Fancy tucking into super fresh fish and other typical local products whilst enjoying some truly stunning surroundings? Make sure you visit the Ristorante Trabucco. This photo may not be of a beach or landscape, but it’s definitely worth gawking at! People come from far and wide to sample the delights of the Pizzicato pasticceria, located in the little town of Vico del Gargano. 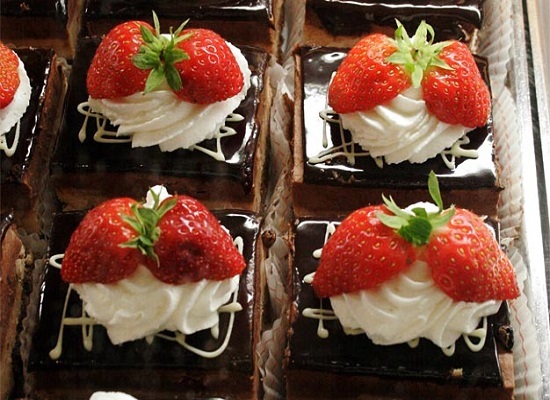 With a huge array of delicious cakes and pastries on offer, as well as homemade ice cream and tasty coffee make sure you visit this place with an empty stomach! 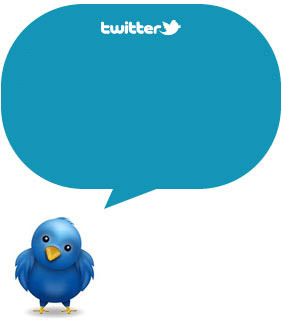 The next photo of Gargano should be yours... Share your pictures and follow us on Twitter and Facebook!